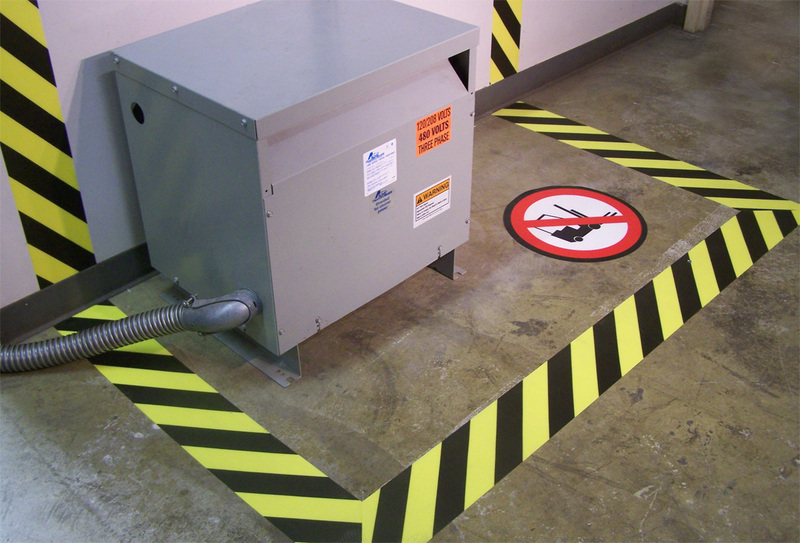 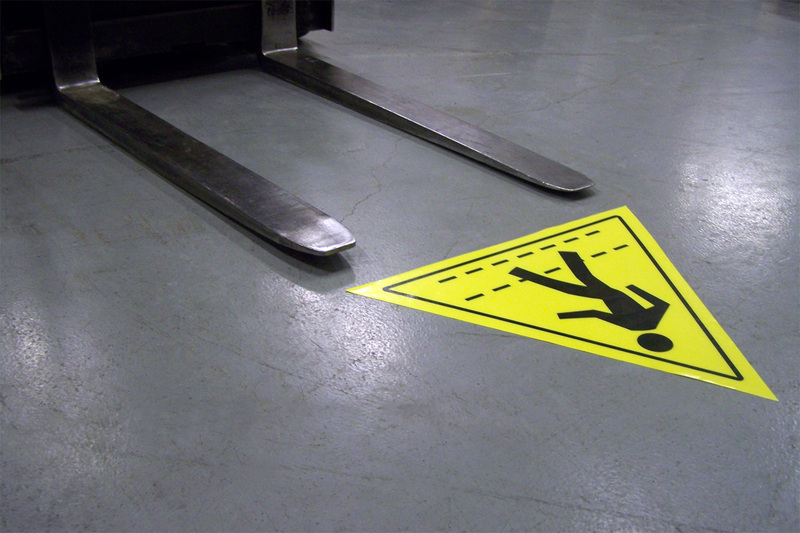 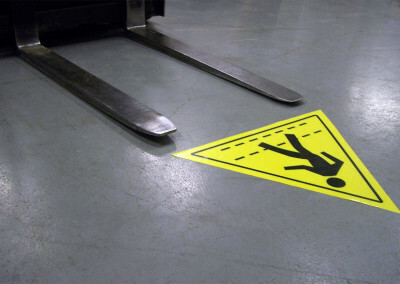 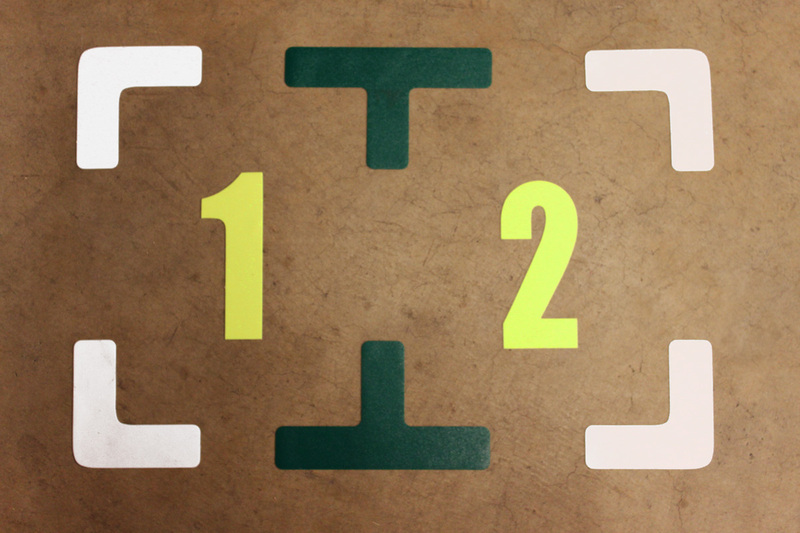 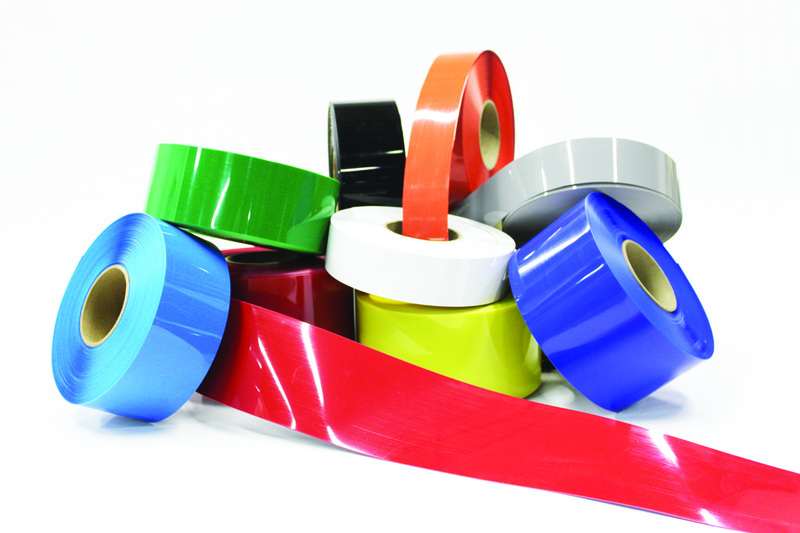 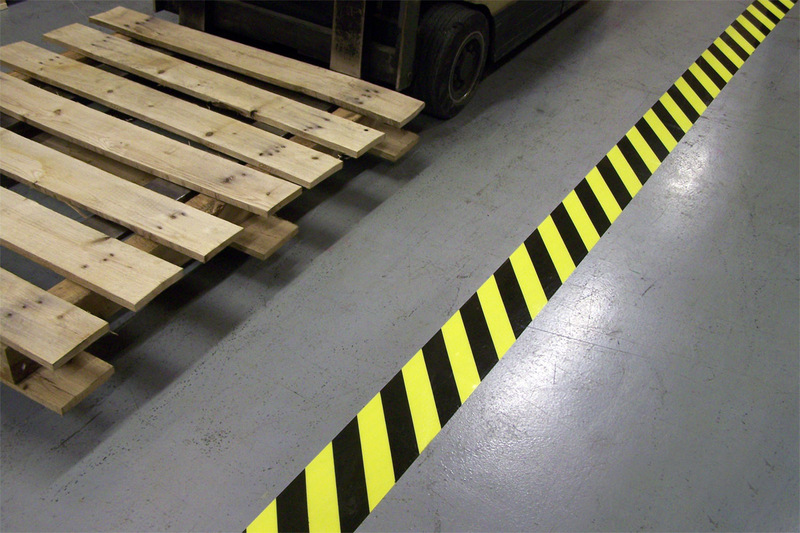 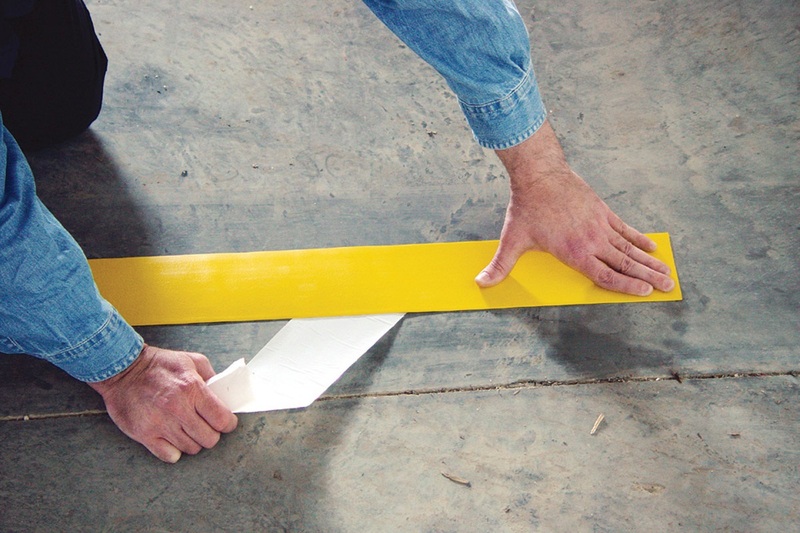 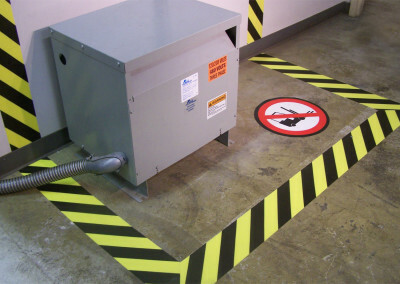 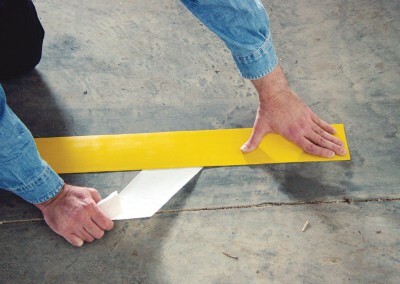 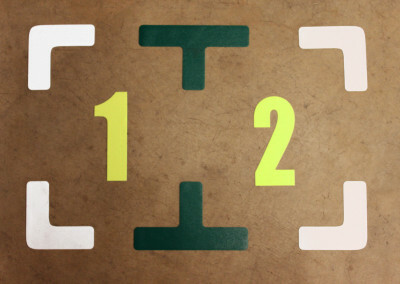 With our strong floor marking tape you can easily apply striping and marking. 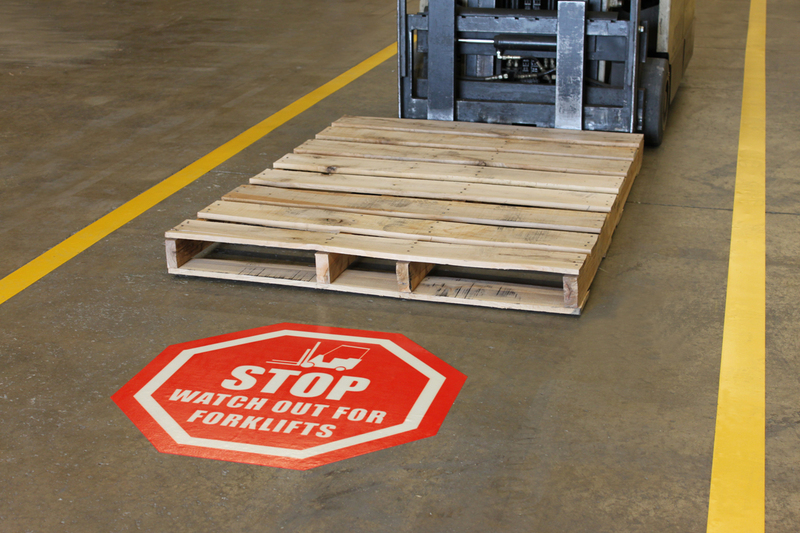 Think of pallet spaces or walkways in a warehouse. 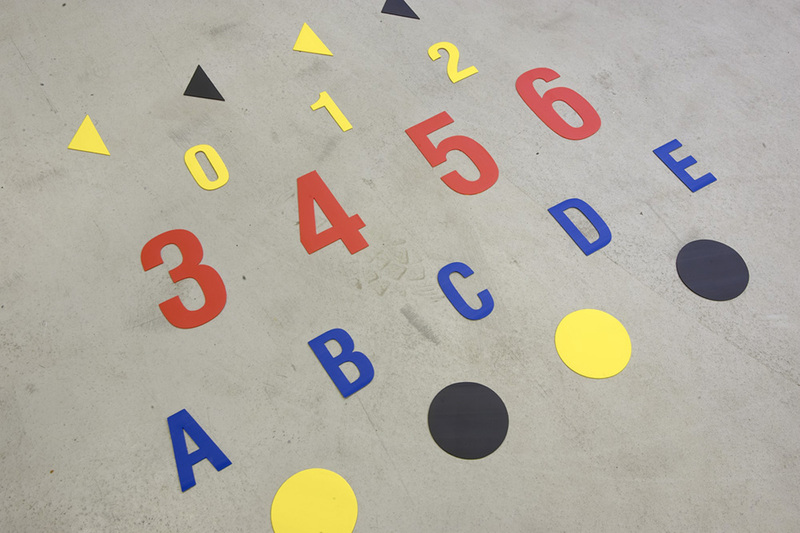 The ideal solution for long-term floor marking in almost any environment. 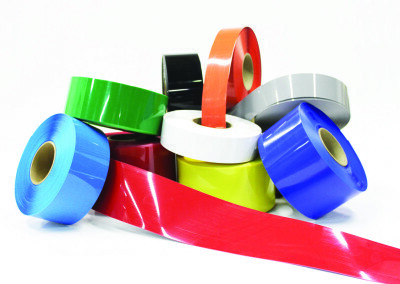 The rolls of 30 m length are available in 10 different colors and 7 different widths (5 cm, 7.5 cm, 10 cm, 15 cm, 30.5 cm, 70.5 cm, 86.5 cm). 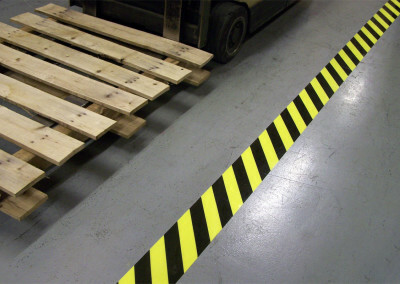 There is also a 91 cm “path” dimension available. Footsteps, dots, arrows, angles, letters and numbers, anything is possible! 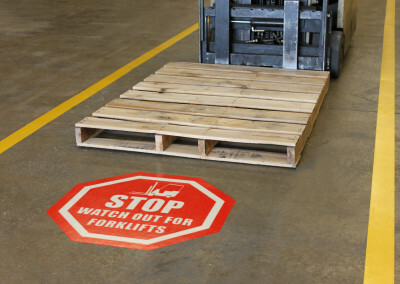 Easy to remove if the warehouse is reorganized.